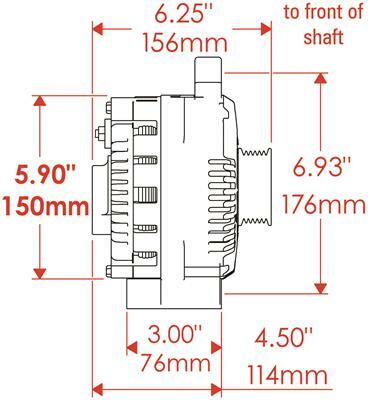 Alternator Depth is 6.25". 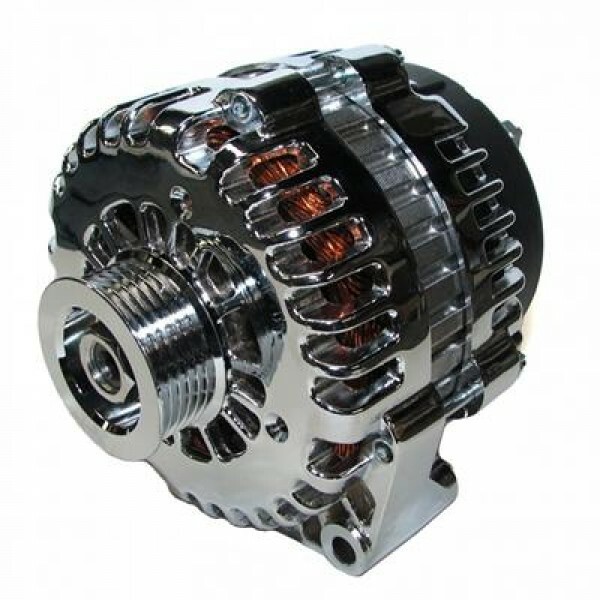 Some high amp alternators are taller than this and require a longer adjusting rod and belt so that the back of the alternator does not hit the cylinder heads. 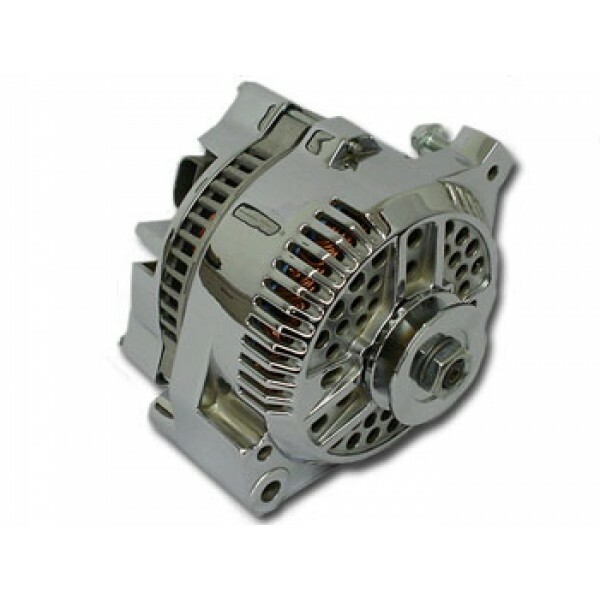 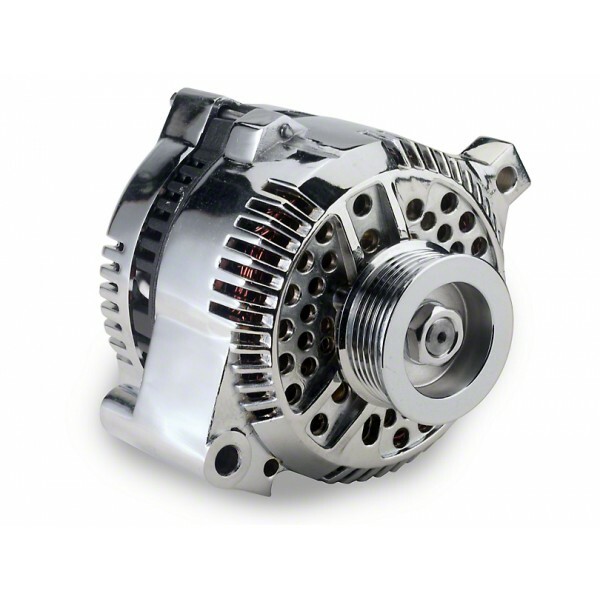 Some aftermarket alternators are too deep, we recommend a compact 3G Style alternator for these situations.